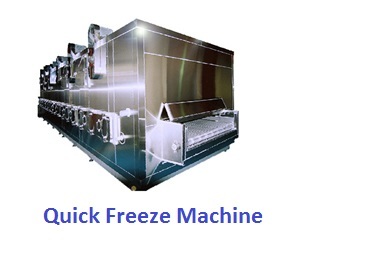 Thank you for your interest in quick freezers. 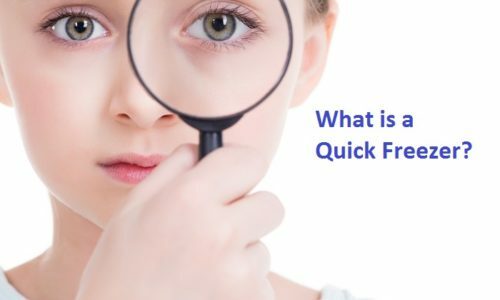 There are various models and types of quick freezers available and we would be more than happy to help you find a quick freezer that is right for your business. Please contact us via info@makeiturz.com.